Port Fairy is a coastal town in south-western Victoria, Australia. You've now added The Crags to your itinerary. 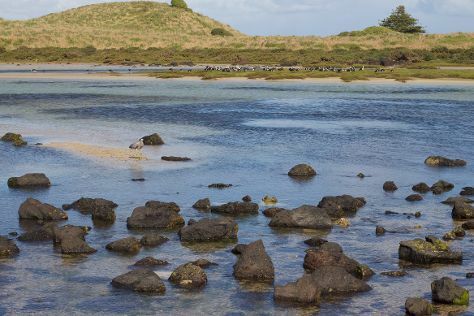 Go for a jaunt from Port Fairy to Macarthur to see Mount Eccles National Park about 42 minutes away. Next up on the itinerary: step off the mainland to explore Griffiths Island, admire the landmark architecture of Griffiths Island Lighthouse, stop by Blarney Books and Art, and make a trip to Yambuk Beach Slide. To find maps, other places to visit, where to stay, and other tourist information, you can read our Port Fairy trip site . Finish your sightseeing early on the 22nd (Mon) to allow enough time to travel back home. For other places to visit, where to stay, more things to do, and more tourist information, go to the Mount Gambier online itinerary maker . Getting from Port Fairy to Mount Gambier by car takes about 2 hours. 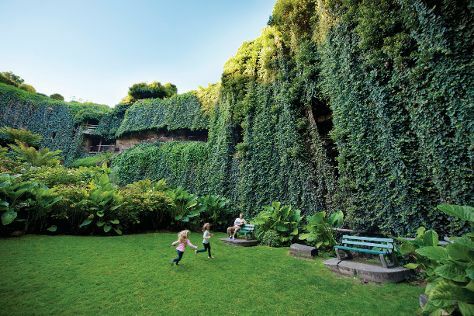 In April, daily temperatures in Mount Gambier can reach 22°C, while at night they dip to 10°C. Finish your sightseeing early on the 22nd (Mon) so you can travel back home.